If your grown-up gives you a choice of white or brown bread, I’m betting you choose white every time, right? Well, grown-ups often try and get you to eat more brown bread because it’s usually healthier than white bread, but Mini Yummers has an answer: Healthy white bread! 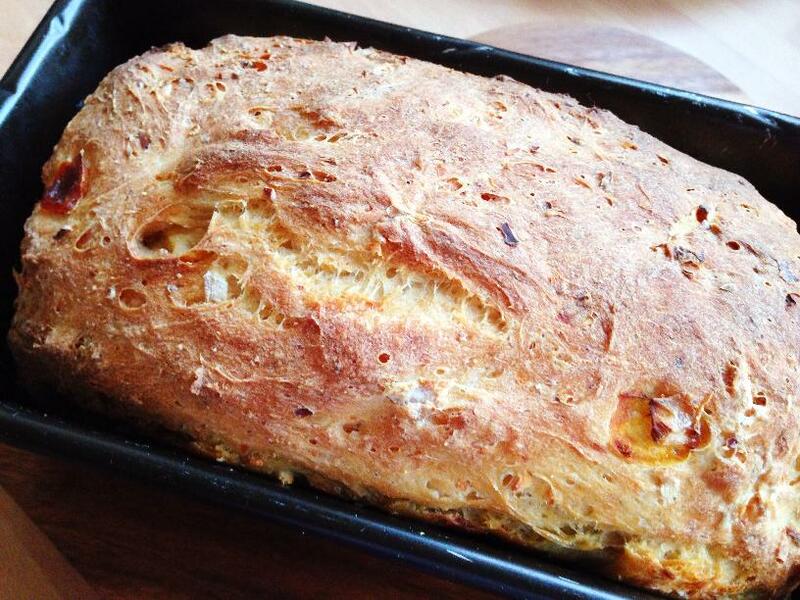 Yep, we’re going to show you how to make healthy bread that’s not brown. 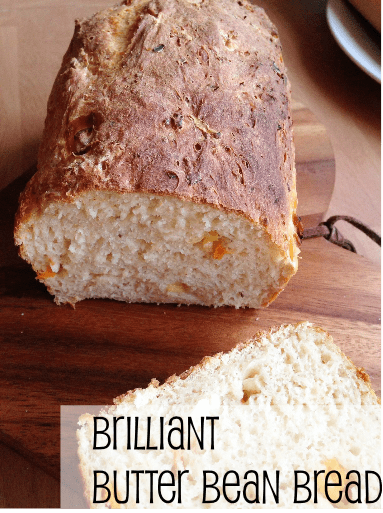 In fact it’s called Brilliant Butter Bean Bread, and it’s easier to make than regular white bread, as well as having added protein and hidden veggies. Perfect! Oh, I almost forgot to say, it also tastes yummers–but I bet you knew that already! 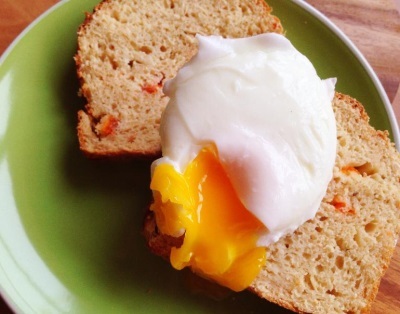 Click here to skip right to the recipe, or read on to see just what makes this bread so healthy. What Makes This Bread So Healthy? 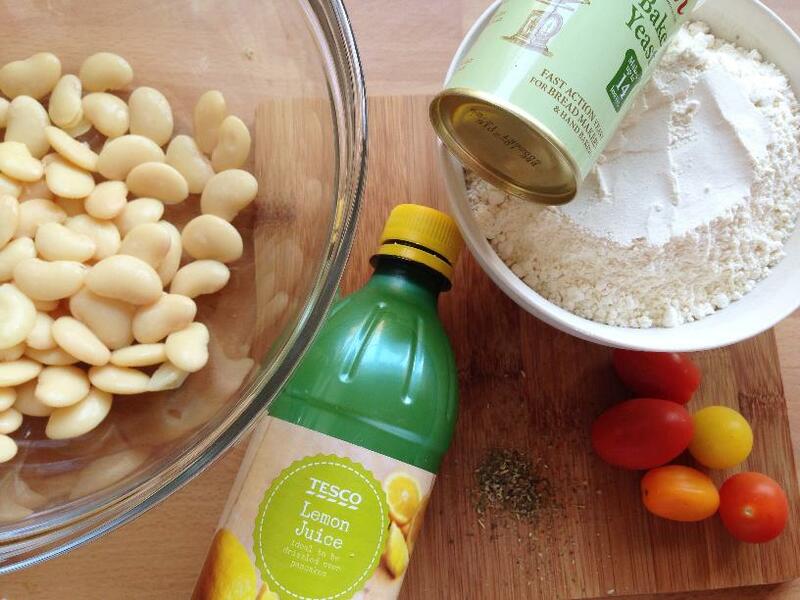 Butter beans are full of protein, and are rich in iron. This is especially good news for vegetarians, as most people get their protein and iron from eating meat. Protein is super-important, and is like a building block to help our bodies function properly. We need protein to grow bones, muscles, skin, and blood–all the big stuff. Iron helps our blood to stay healthy–without iron you would feel really tired. Butter beans are also low in calories, so they add nice taste and texture to our bread, without increasing the calorie count too much. They also have almost double the amount of fibre of wholemeal flour. And that’s before we get started on how healthy tomatoes are, but you get the idea! 1. 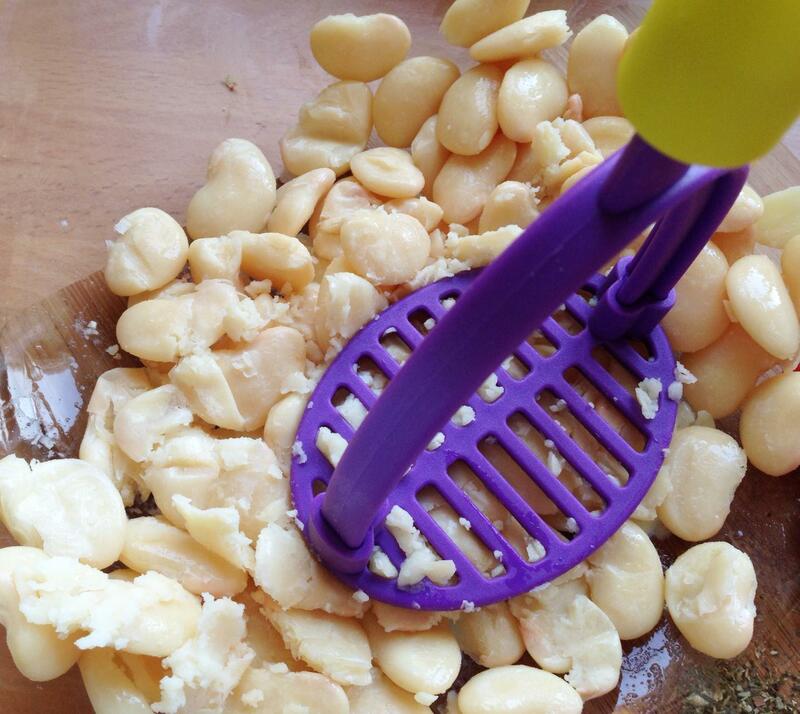 Drain your tin of butter beans using a colander, to get rid of the water. Then chuck them in a big bowl and start mashing with a potato masher. Stop when you’ve got a rough-looking paste. 2. Pop your flour, yeast, and herbs on top of your bean mix and give it a stir. Now add your tomatoes. 3. 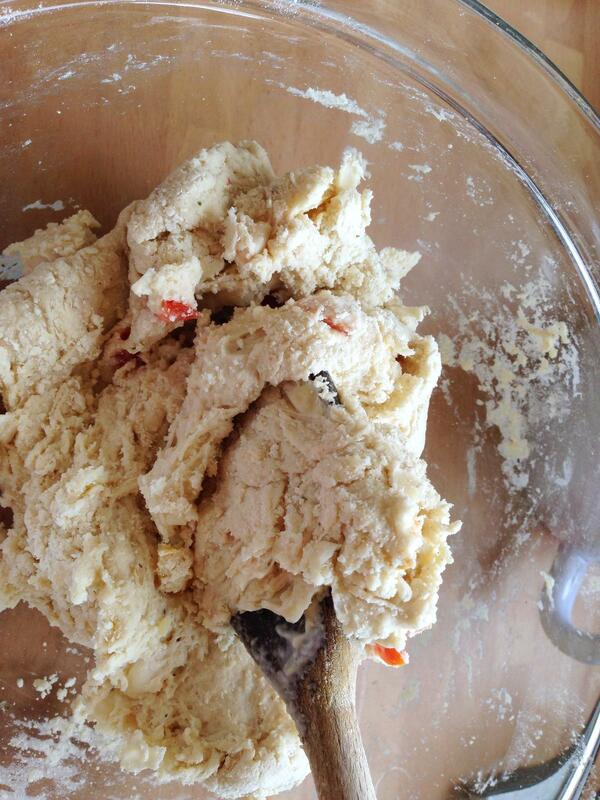 Pour in the water and lemon juice on top, and use a wooden spoon to work your ingredients into a rough dough. 4. Knead the dough inside the bowl for 5-10 minutes–punch it, stretch it, squidge it, whatever you prefer to do, but just keep it moving. 5. Cover your bowl with cling film and leave it for at least 1 hour–you can leave it for 2 if you have time. By this time, you should notice that the yeast has started to work, and your bread dough is about twice the size. 6. 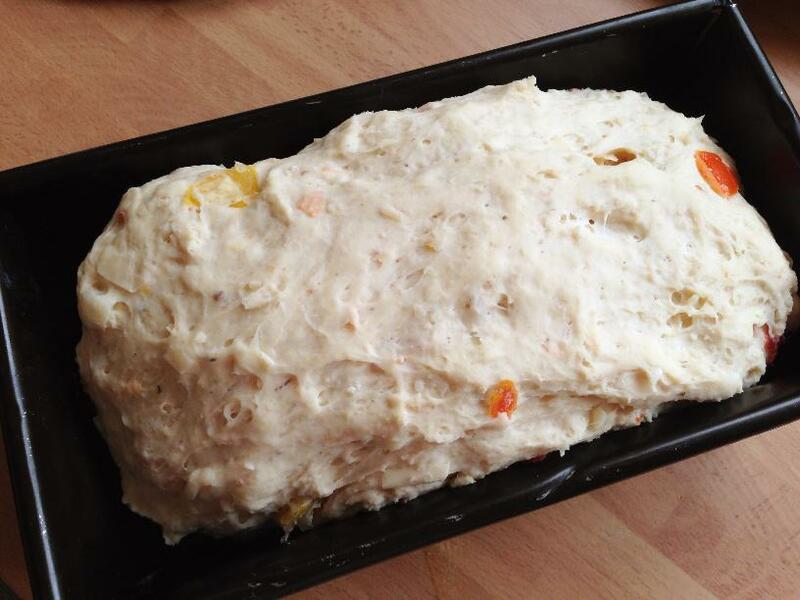 Remove the cling film, and give it another quick knead, before shaping it into a really fat, short sausage that will fit inside a 1kg/2lb loaf tin. 7. Heat the oven to 220c, 425f, gas 7. 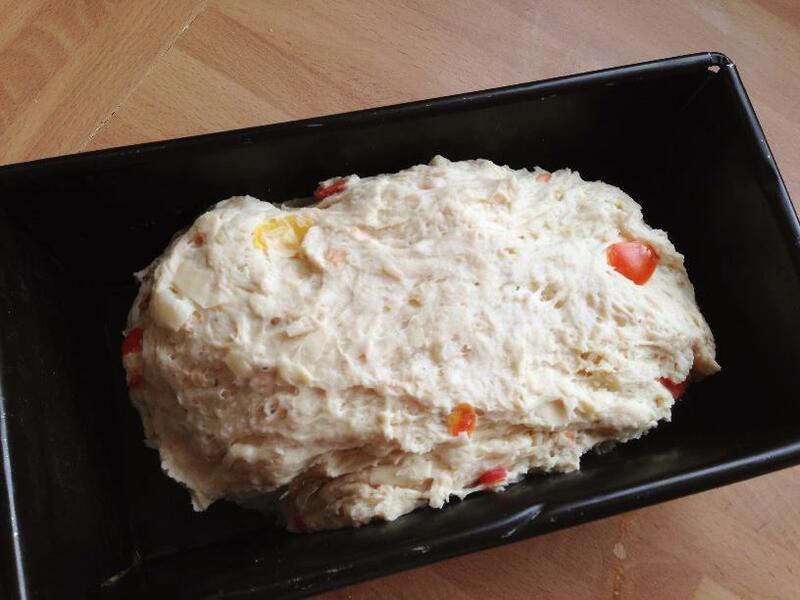 Leave your loaf to rise for 15-20 minutes in the tin as the oven heats up. Cook for 30 minutes until nice and golden brown on top. Now you know how to make healthy bread! Brilliant Butter Bean Bread is yummy dunked in soup, on its own as a snack, or with an egg on top for a yummers breakfast. Why Do We Need to Knead Bread Dough? We knead bread dough because it gets the gluten in the flour working. 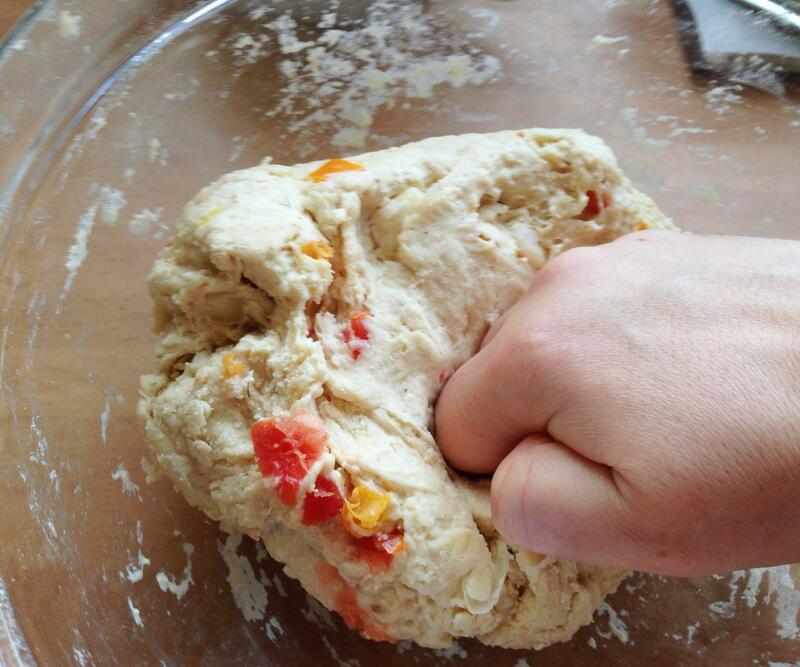 The more we knead, the longer the gluten strands in or dough. Longer gluten strands help our bread rise because if we only had short strands, the air bubbles created by the yeast (remember those yeast burps) would be able to easily escape around the short strands and pop out of the top of our loaf. The longer gluten strands help to keep our carbon dioxide yeast burps inside the dough, so making it light and bubbly. If we didn’t knead, our loaf would be heavy and not as nice to eat. Why Does the Recipe Use Lemon Juice? The butter beans may help to make our loaf yummy and full of protein, but they also weigh down the dough and make it heavy. It gives those yeast burps a harder job to do. So we use the lemon juice as it is an acid. Remember what acid does? When it meets an alkali (in this case, flour) it reacts and bubbles. These bubbles are carbon dioxide, just like the yeast burps, so it makes our loaf rise more than if we used beans without the lemon juice. If you enjoyed making this healthy bread, it would be great if you could share the recipe using your favourite social network using the buttons below. Or use the pin it button, if you are Pinterest fans.